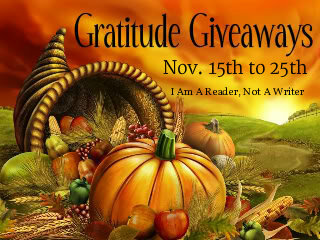 Welcome to the GRATITUDE GIVEAWAY HOP! There are over 200 blogs participating and each has their own entry rules and geographic limits, so be sure to read the rules for each one. 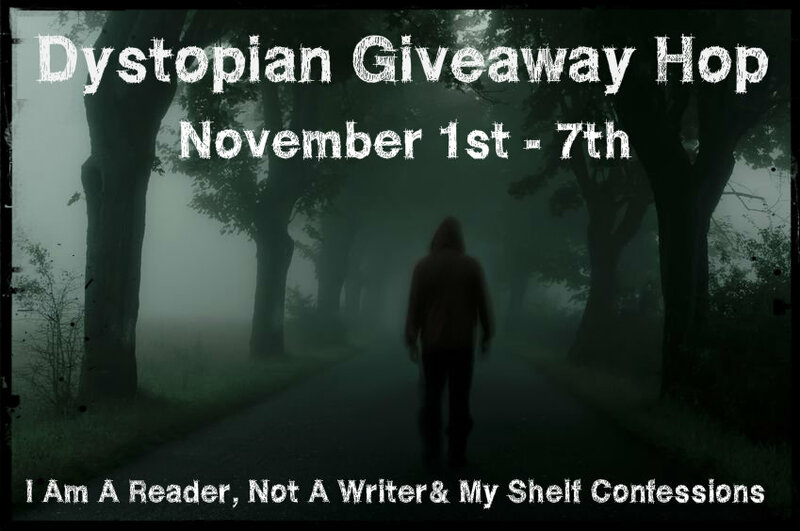 This hop starts November 15th and and ends on November 25th, midnight. Want to win these brand new books? I LOVE Mary Wine and have my fingers crossed for this amazing giveaway. Thank you for this TRULY SCRUMPTIOUS giveaway!! 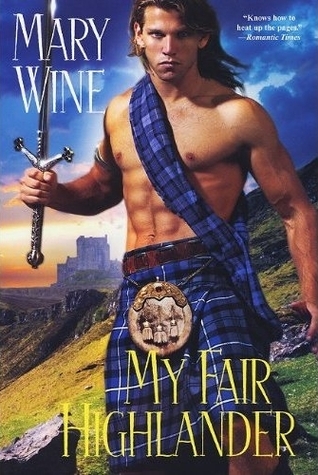 I especially like the book about the highlander!! YUM< YUM!!!! !